I am beyond excited and honoured to be the first to share this incredible launch from Skinceuticals with you (and to be giving a bottle away!). One that is said to be the most anticipated launch of 2017. I mean!!! 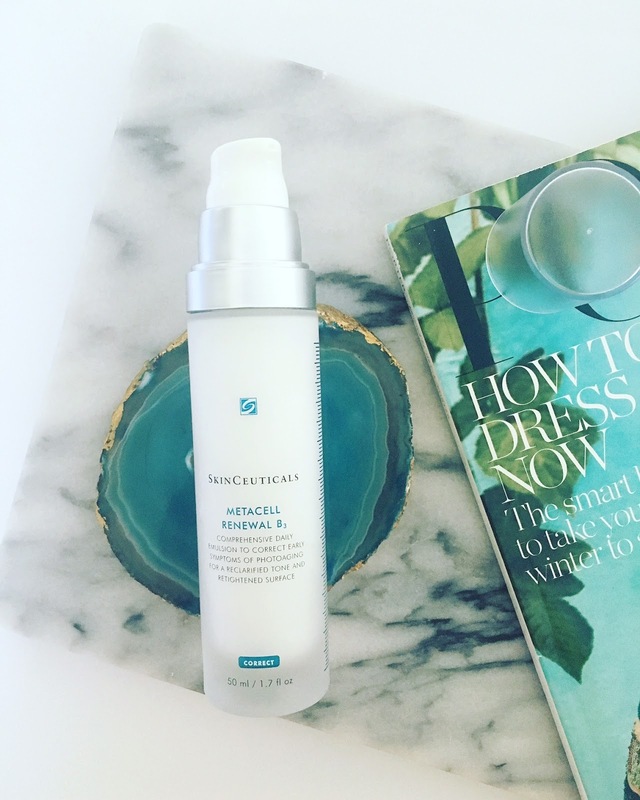 When Skinceuticals first shared this highly confidential info with me around the launch, I was naturally beside myself as I am a huge Skinceuticals fan for no other reason than the fact that I have seen and achieved visible results through using their products. The products truly deliver which is why I so often recommend them to my readers. I often speak about how we have to incorporate actives into our skincare routines to get results – your skincare routine may be doing a brilliant job of ‘cleaning’ your skin, but is it helping to achieve proper results? Skinceuticals is one of the brands I trust to do that. This product also really spoke to me as these 'active' type products are always going to be on the more pricey side, as this one is, but the fact that it comes in a 50ml size rather than 30ml is pretty unique (they are usually 30ml, so this price is really good for what you are getting). So, let’s get into the exciting part: the product is the Metacell Renewal B₃ aimed at the first-signs of ageing and photo-ageing market (that’s me). This emulsion is made up of a concoction of highly active ingredients that increase cell turnover, boost hydration volume, re-clarify tone, and re-tighten the skin's surface. This is the key ingredient and the reason why this product has taken so many years to research and develop. The percentage of 5% is a super-high concentration which makes this product so active. I have only been using the product for about 10 days now so can’t give you a full review at this stage, but what I can tell you is that this is honestly one of the best products I’ve tried in a while. 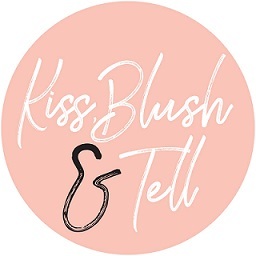 What I love is that the product is really your ‘all-in-one’ type product as it can be used on pretty much all skin types (even those of you with the most sensitive skins - yay!) and it targets so many issues that are a reality for those of us in their late twenties/early thirties. 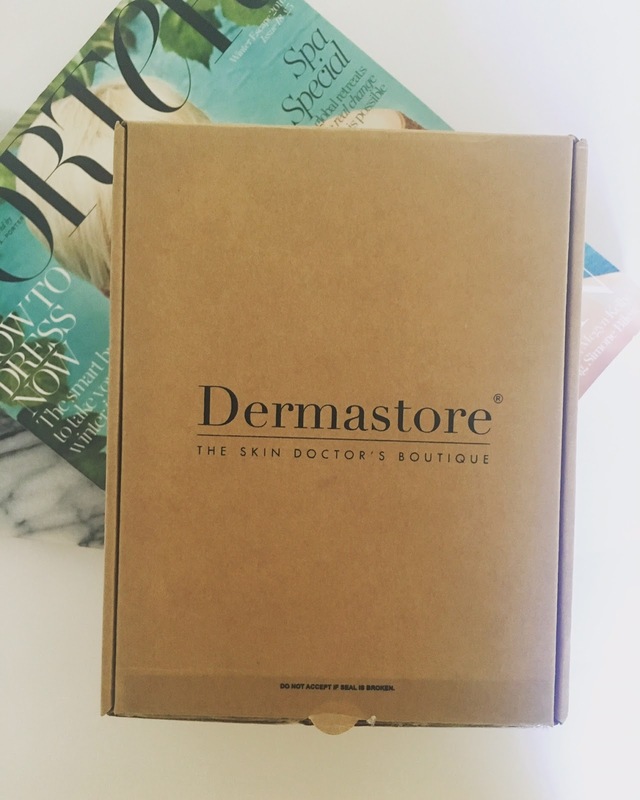 It’s recommended for anyone with conditions from rough, dull texture and redness to lack of firmness and fine lines (plus loads in between) so when I use it I know that I am targeting a bunch of concerns, rather than just pigmentation, for example. I also love the fact that the product feels super luxurious in every sense - from the beautiful, silky texture to the frosted glass pump bottle. This means it's very hygienic to use and also ensures you get every last drop out of the tube. 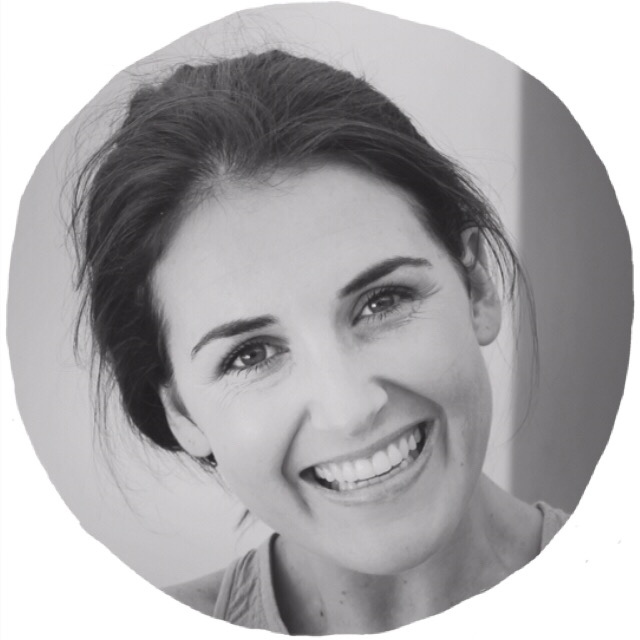 The product has also been really simple to incorporate into my routine – I have been using it day and night after cleansing and before my moisturiser. It sinks into the skin easily and doesn’t affect my make-up application – in fact it actually makes for glowey, hydrated skin. The best canvas! I have definitely seen a reduction in fine lines and my over-all texture feels more plump and youthful. I am so excited to continue using this product and get the results I am after. 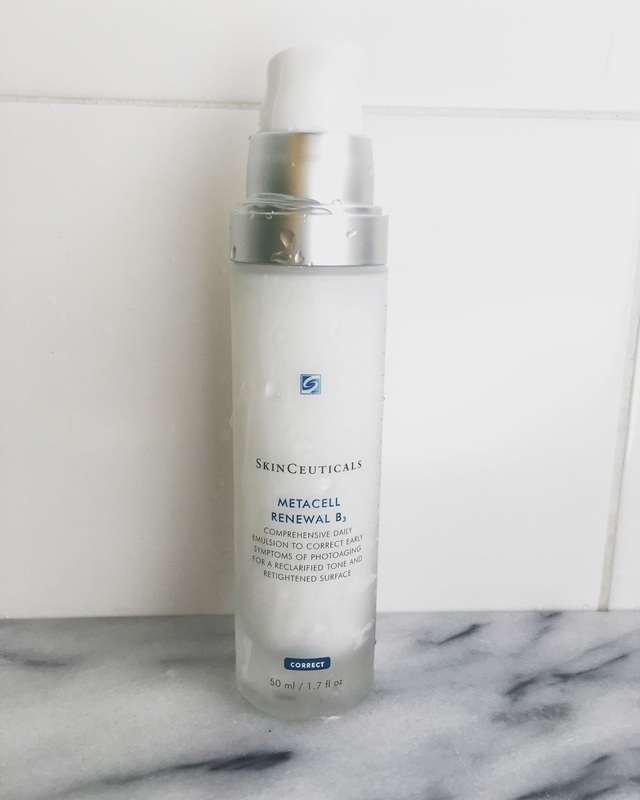 One of my (incredibly) lucky readers stands the chance of winning a full-size bottle (50ml) of the brand new Metacell Renewal B₃ from Skinceauticals valued at R1799. And you’re done! Comp closes at midnight on 01 March 2017 and is open to all RSA residents. Good luck! Wow, I've been wanting to dip my toes into this brand for ages. This would be he perfect way to start.